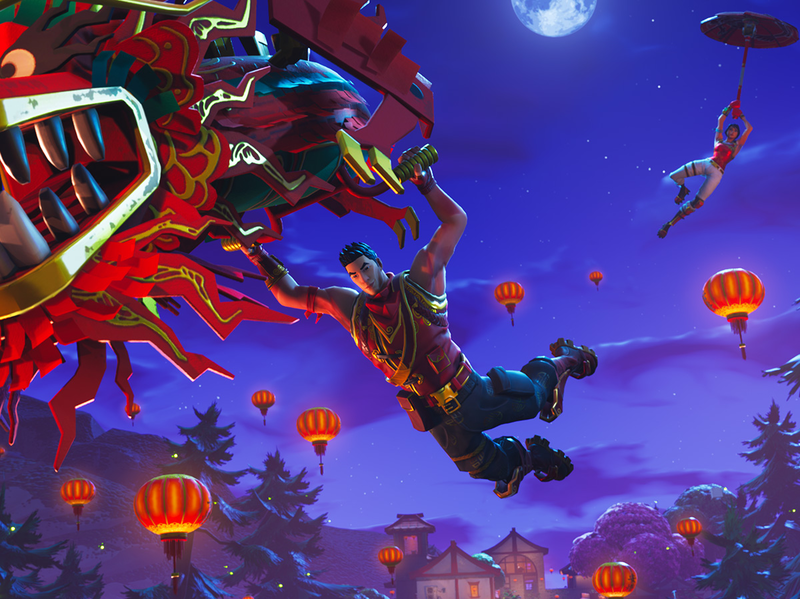 New reports suggest that the upcoming Chinese New Year event in Fortnite will be unavailable to players outside of China, despite popular belief. Recent rumors have pointed to the Chinese New Year event being available to all players, no matter the player’s region. Unfortunately, according to a report by FortniteBR it seems that this may not be the case. While the exact reasoning for this claim has not been provided, there’s currently no reason to assume otherwise. 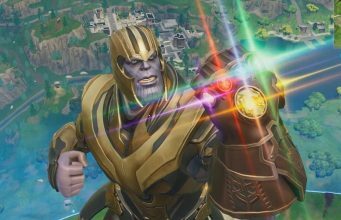 Epic Games has yet to officially confirm either outcome. 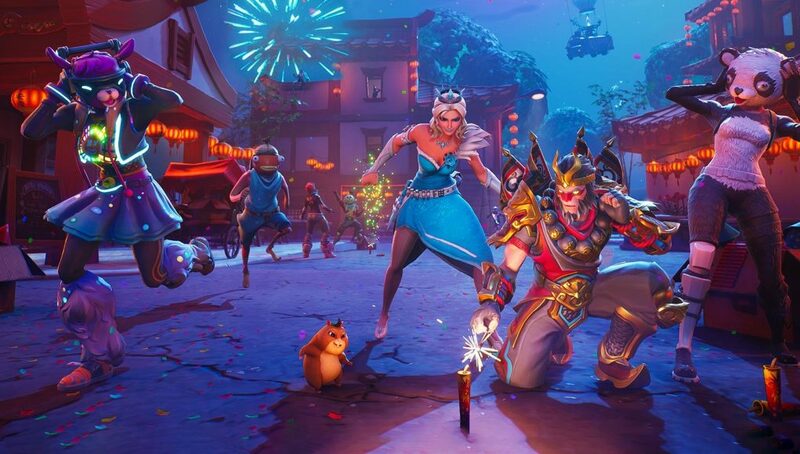 The event is expected to feature a Lunar New Year Wrap which will be available via the in-game Item Shop. The price of this Item is not yet known. Rumors claim that the Wrap will be available in the Item Shop for all players, but this cannot be confirmed at the time of writing. Double XP is expected to run all day throughout the Chinese New Year event. Keep in mind these are simply rumors that could very-well prove untrue. Epic Games has yet to make any official announcements. Stay tuned to @FortniteINTEL / FortniteINTEL.com for full Fortnite coverage!